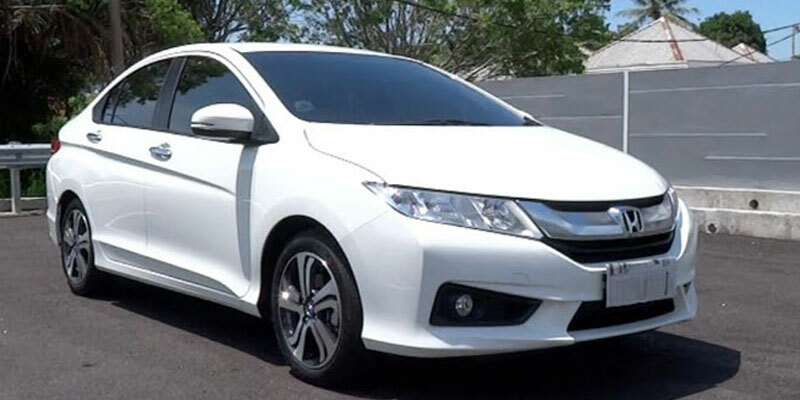 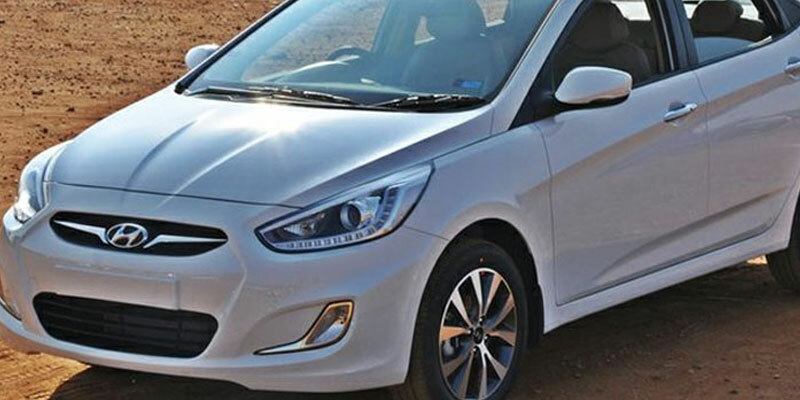 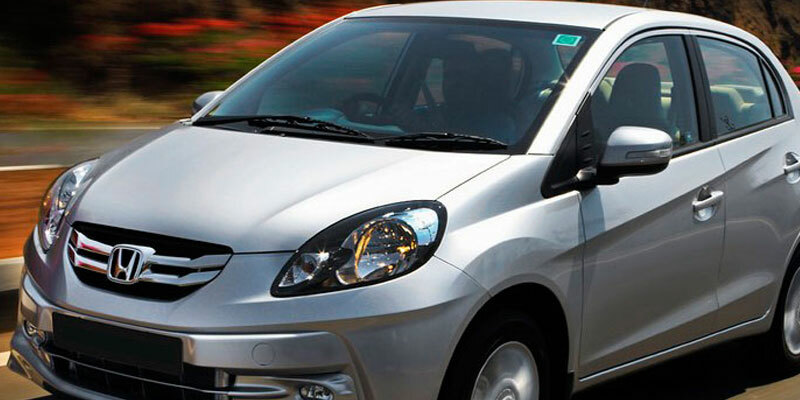 Hire Chevrolet Beat Car in Odisha, Book Prepaid Taxi from Patra Car Rentals for Local Tour, Outstation Tour, Intercity Tour, Pick & Drop Services (All Transfers), Tourist Transport. 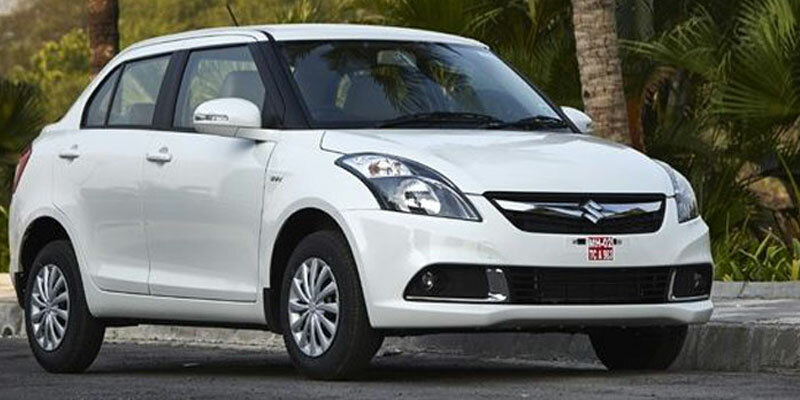 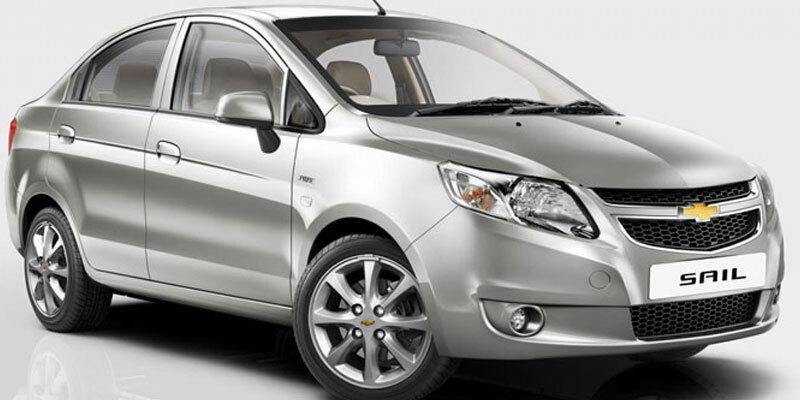 Customized your Odisha Tour with Chevrolet Beat Cab with Best Lowest Price Guaranteed. 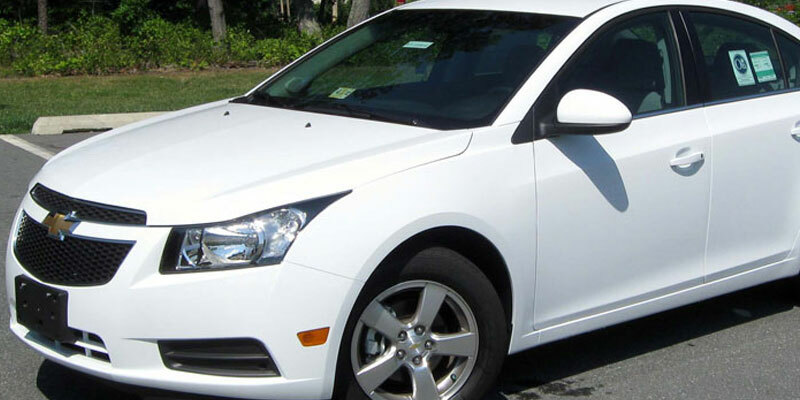 Book Chevrolet Beat Cab Online for Whole Odisha State, pick up & Drop available from Bhubaneswar Airport (BBI), Bhubaneswar Railway Station (BBS),Puri Railway Station, Berhampur Railway Station, Balasore Railway Station & All other Railway stations in Odisha. 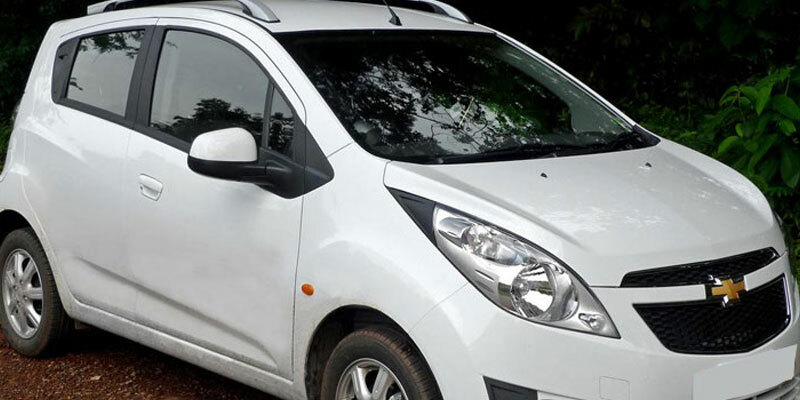 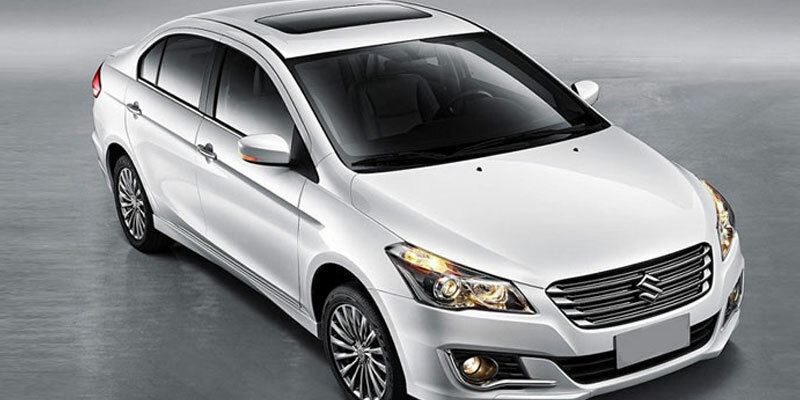 Hire Chevrolet Beat Taxi on rent for Private Odisha Tours. 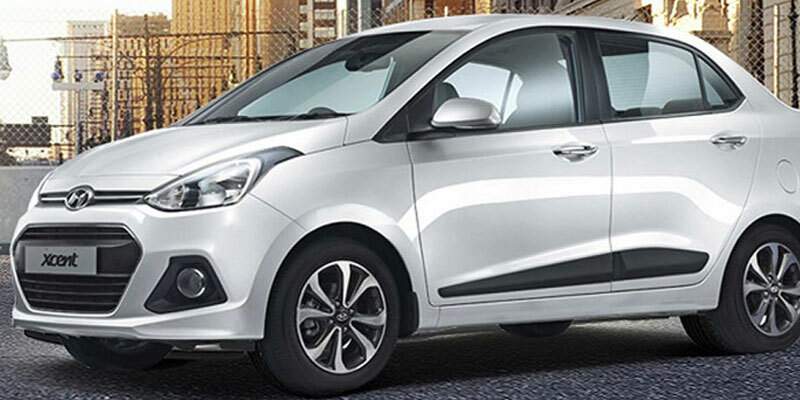 Pre-Book Your Bookings Online for Chevrolet Beat in Odisha & Get Attractive Discounts. 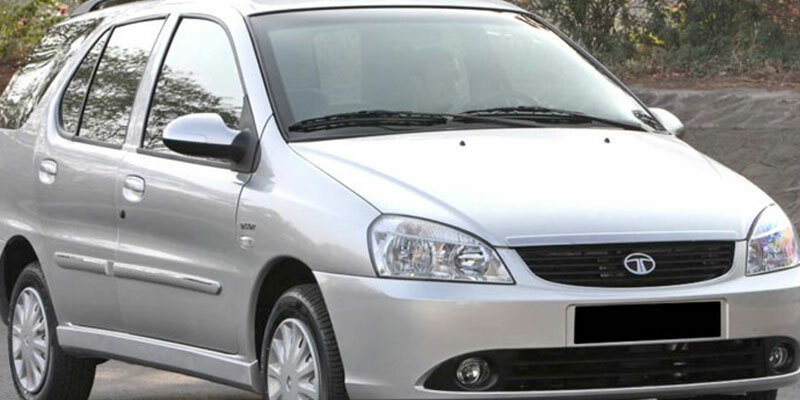 Patra Tours And Travels, A Recognized Local Inbound Tour Operator & Tourist Transport Operator of Odisha which provides All Variants of Mini & Sedan Cars, SUVS Cars, Premium Luxury Cars, AC Winger, AC Luxury Tempo Traveller, Non-AC Tourist Bus and AC Luxury Tourist Coach on hireFor Entire Odisha (Orissa) State which Includes Cities Like Bhubaneswar, Bhubaneswar Airport (BBI), Bhubaneswar Railway Station, Puri Railway Station, Puri Jagannath Dham, Khurdha Jn Railway Station, Cuttack Railway Station, Berhampur Railway Station, Angul, Bhubaneswar, Brahmagiri, Bhitarkanika National Park, Brahmapur, Balangir, Balasore, Barbil, Bargarh, Baripada, Bhadrak, Balugaon, Bhawanipatna, Balliguda, Boudh, Chilika Lake, Cuttack, Chandipur, Chhatrapur, Daringbadi, Dhabaleswar, Dhenkanal, Deogarh, Damanjodi, Gopalpur, Ganjam, Jajpur, Jaleswar, Jharsuguda, Jagdalpur, Jeypore, Jagatsinghpur, Khurdha, Konark, Kendrapara, Koraput, Keonjhar, Mayurbhanj, Muniguda, Malkangiri, Nayagarh, Nowrangpur, Nuapada, Puri, Paradip, Phulbani, Paralakhemundi, Rayagada, Rourkela, Satapada, SakhiGopal Sambalpur, Sunabeda, Sundargarh, Sonepur, Simlipal National Park, Titlagarh, Talcher, Taptapani. 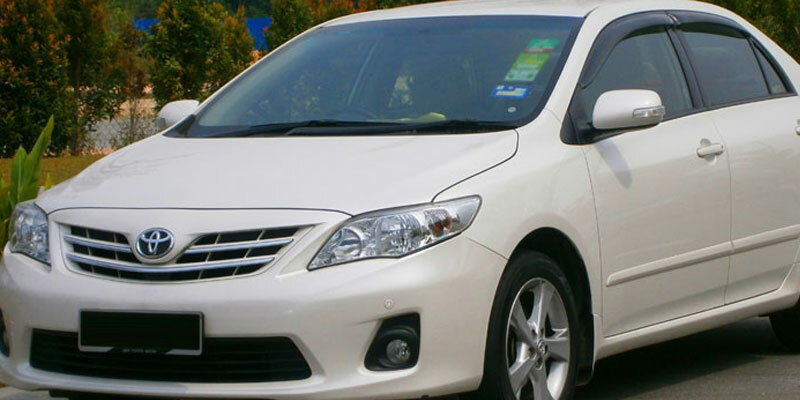 EXPERIENCED AND CUSTOMER FRIENDLY DRIVER. 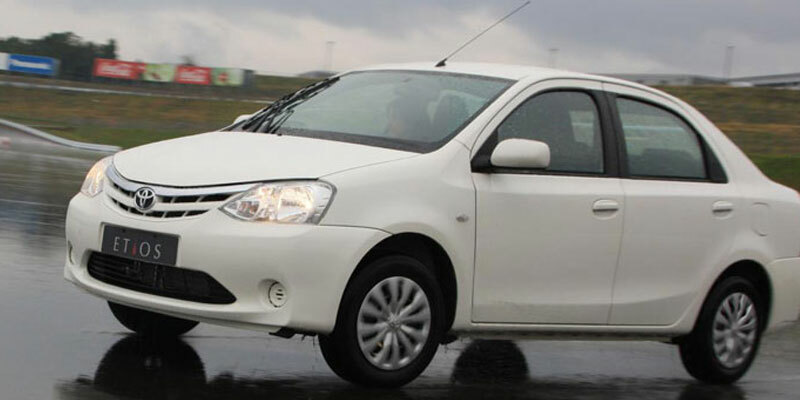 SEATING CAPACITY: 4 PASSENGERS + 1 DRIVER.